What Rise do You like? Low-rise underwear sits below your natural waistline for a more fashionable look. 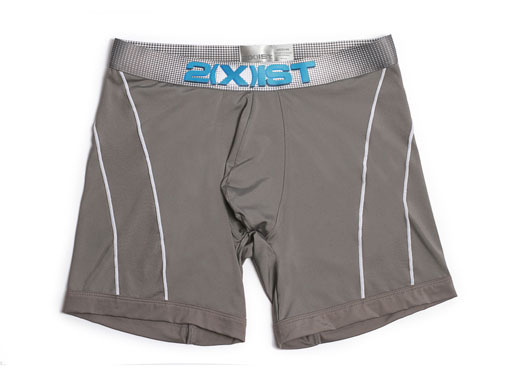 It works well with skinny and low-rise pants, while also elongating your torso. Mid-rise underwear sits right on your natural waistline which offers more support at the waist, keeping your underwear settled in place. 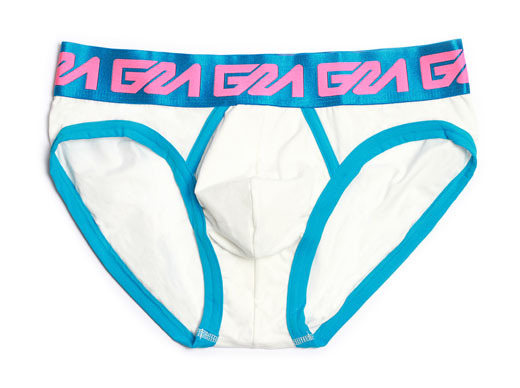 Which pair(s) of underwear do you like? 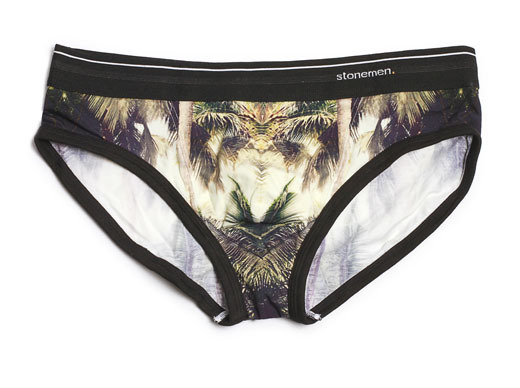 What underwear would you see yourself wearing? Which pair(s) best represent your overall fashion tastes? Subtle colors and traditional styling. Polished colors with a modern fit. Vibrant colors with fitted styling. This step assesses your Color preferences. Choose the color options that you like. Note: These are not the exact items you will receive. Which colors/designs speak to your taste the most? Which pair(s) would you wear to a night out on the town? 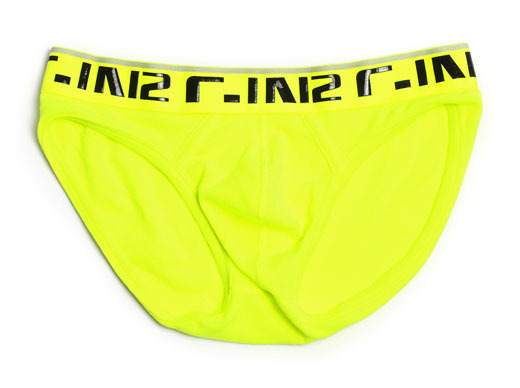 add to your underwear drawer right now? 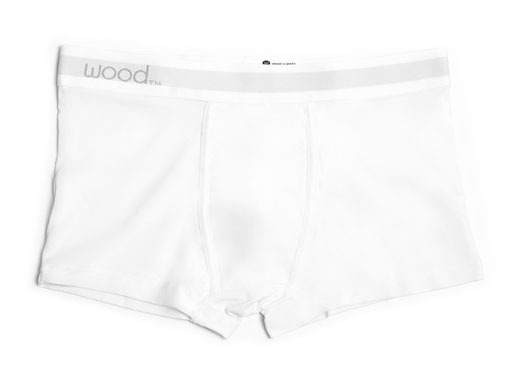 Since one brand’s Medium is another brand’s Small, we ask for your waist size, so we can be more precise in sending you the appropriate sized underwear. After all, a few inches means a lot down there. Thanks for participating in our Kickstarter. Your generous donation contributed towards The Underwear Club creation. 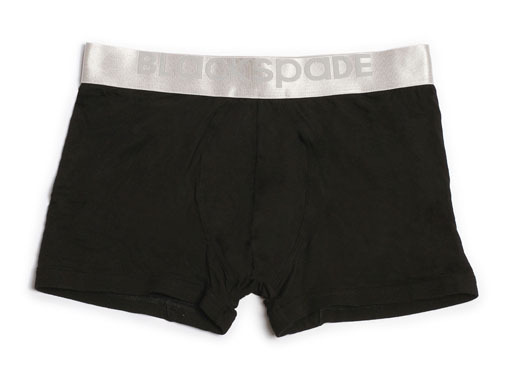 We've completed your Kickstarter backer reward(s) and now it's time to get you new underwear on a regular basis. As a thank you, we're offering all Kickstarter customers 25% Off your first month subscription. Whether you choose 1, 2 or 3 pairs every 1, 2 or 3 months, you'll still get a discount as a thank you for helping us get started. Now that we're up and running, orders ship quick. Any questions, you can always email me directly ([email protected]).